Providing quality roofing and remodeling services for more than 14 years. Conaway Enterprises has been providing quality contracting and remodeling services for more than 15 years to northern Delaware, southern Pennsylvania and the Delaware beaches. Projects include roofing, custom carpentry, additions, siding, and remodeling specializing in basements, kitchens and baths, while also creating creative outdoor spaces and decks. 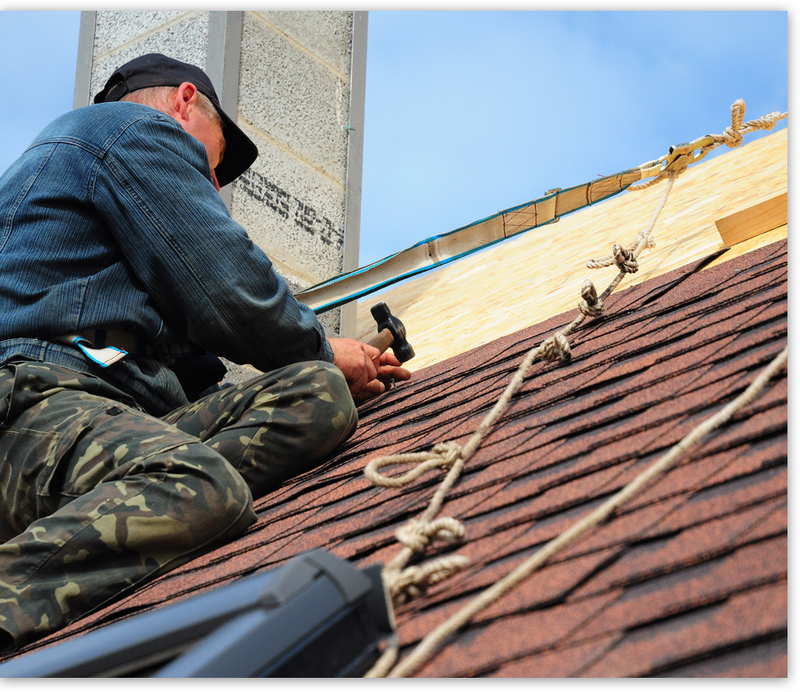 Our roofing team is experienced in all forms of roofing from flat roofs and coatings to shingles or steel. We look forward to helping you create new living spaces or repair and replace problem areas of your home to make it comfortable, safe and sound. We offer premium work at affordable prices, we’ll beat anyone’s prices! We aren’t finished with your job until you are satisfied with the project we have completed for you. Contact us today to receive a free quote for your project!